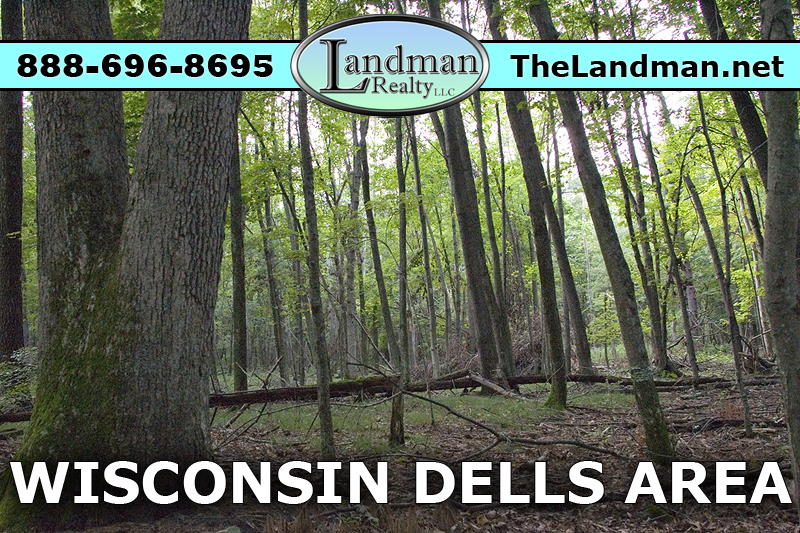 Adams County, Wisconsin Homes for Sale. Adams County, WI. 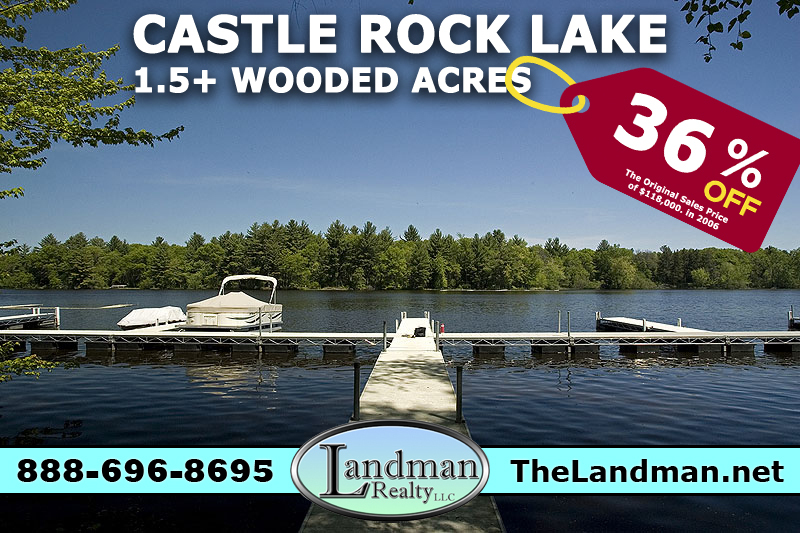 Real Estate - Homes for Sale, Land for Sale, Lakefront Property for Sale, Condos for Sale, Adams County Develoments, Search by City, Towns and Zip Code. Adams County Homes for Sale - Homes, Hunting Cabins, Lakefront Cottages, Log Homes, Single Wide Mobile Homes and Riverfront Cabins. 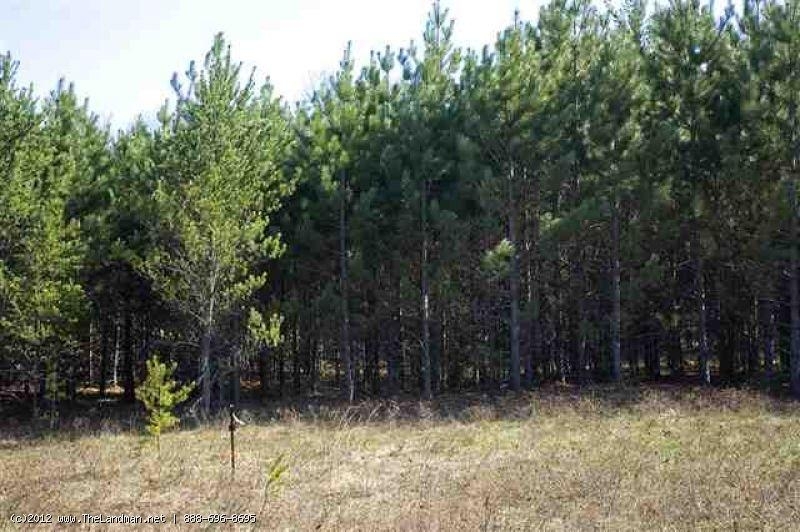 Adams County Land for Sale - Wisconsin Land for sale, Vacant Lots, Lakefront Properties, Hunting Acreage, City Lots, Vacant Land and Farmland. 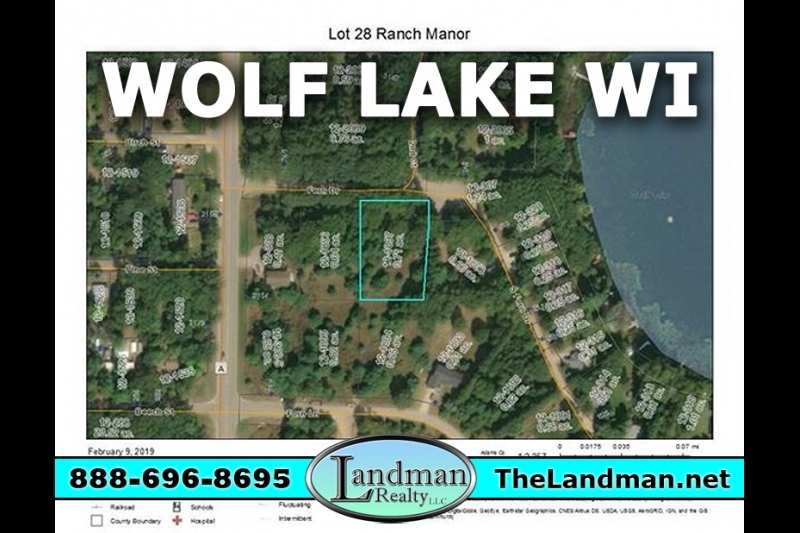 Adams County Lakes - Waterfront Properties, Lakefront Properties, Deeded Access Properties, Lakefront Homes for Sale, Offwater Deeded Access land for sale on lakes, rivers, streams, creeks and private ponds. Adams County Cities, Towns, Villages and Zip Code - Search by City, Town and Postal Zip Code. Adams County Developments - Information for Subdivision and Developments like descriptions, maps, videos, pictures, documents & more. Adams County Condos for Sale - Condos and Condominum Properties. 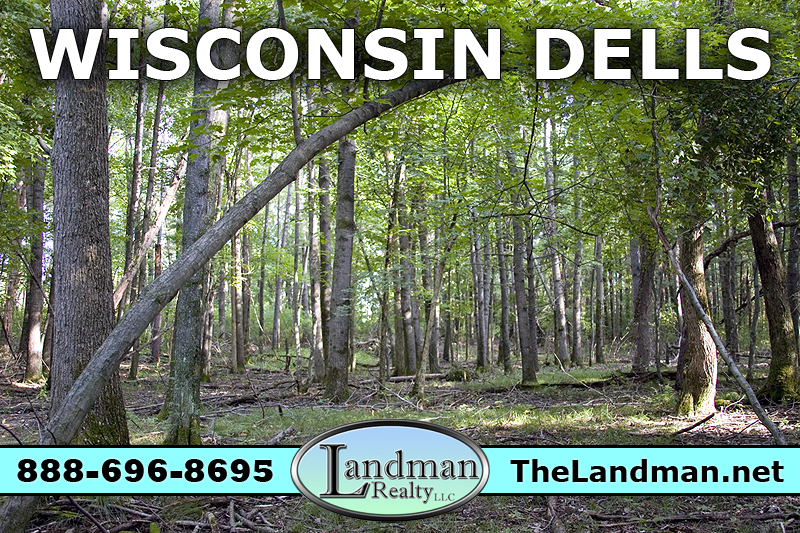 Adams County is located in Central Wisconsin between the famous Wisconsin Dells and Wisconsin Rapids. 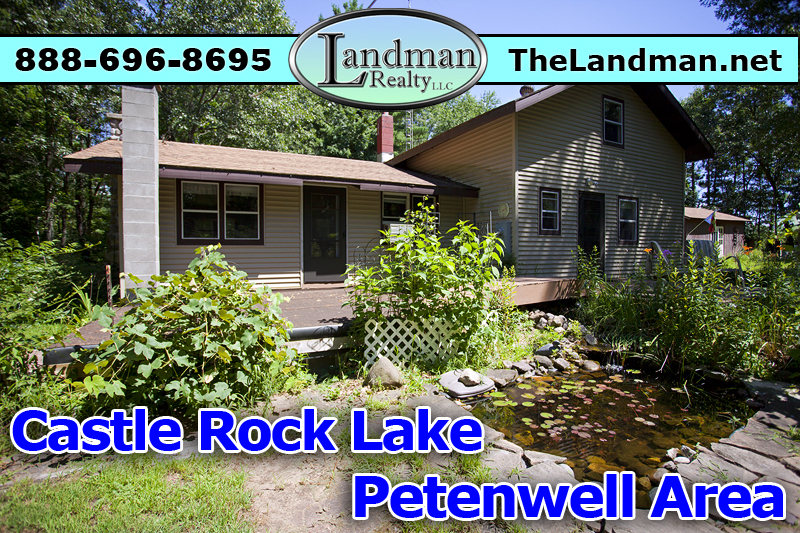 This area is a recreation hot-spot featuring Wisconsin’s 2nd & 4th largest inland bodies of water named Lake Petenwell and Castle Rock Lake. This is an awesome area for the avid outdoor enthusiast! 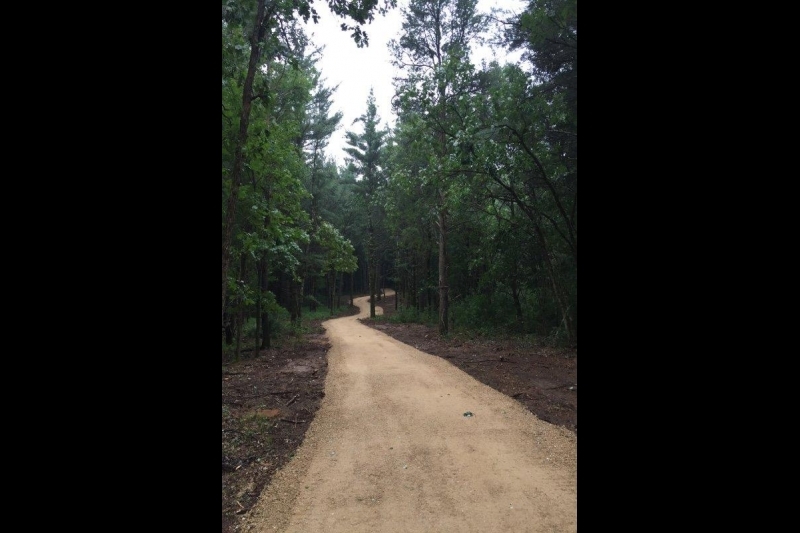 If you like miles of ATV Routes, Snowmobile Trails, Horseback riding Trails, Hiking Trails, State Parks, County Land, Thousands of Acres open to the Public...then come to Adams County, WI! You will see an abundance of Wisconsin Wildlife such as Whitetail Deer, Wild Turkeys, Red Fox, Sand Hill Cranes and much, much more! 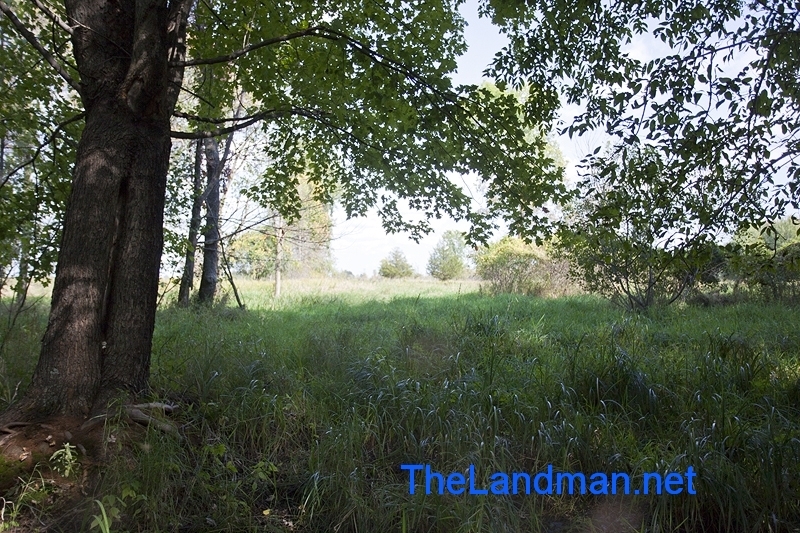 Adams County, Wisconsin Land for Sale.